The marimba is a musical instrument that resembles a xylophone. There are many different types of marimbas and styles of marimba music played all over the world. 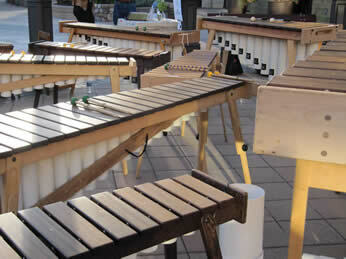 Chicamarimba plays Zimbabwean marimba music on Zimbabwean marimbas which have wooden keys and buzzed resonators. The late Dumi Maraire was a master performer, teacher, and composer for the Zimbabwean marimba who came to the University of Seattle in the 1960’s. 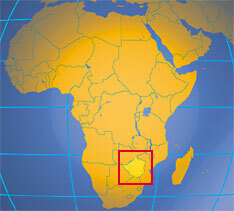 He introduced Zimbabwean marimba playing to the Northwest, where it took hold and flourished along the west coast. The Northwest and beyond now has many marimba bands that continue to spread the joy of this music to many people.